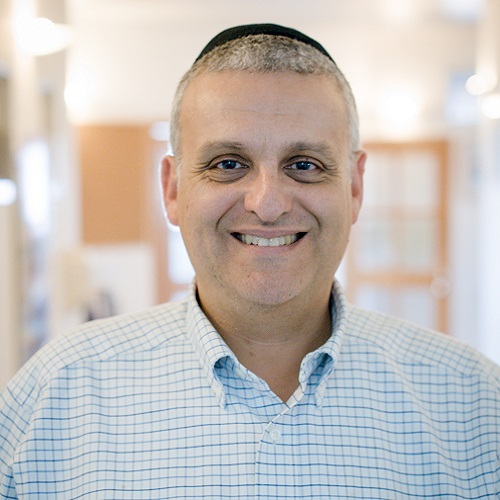 This week Rabbi David Levin-Kruss discusses Parshat Pinchas. Double your gift! Pardes has been awarded a challenge grant by a donor! 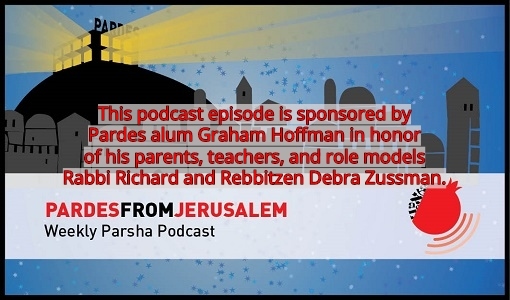 Starting immediately, new and increased donations to Pardes will be fully matched. The match is for a limited time, so please donate today. 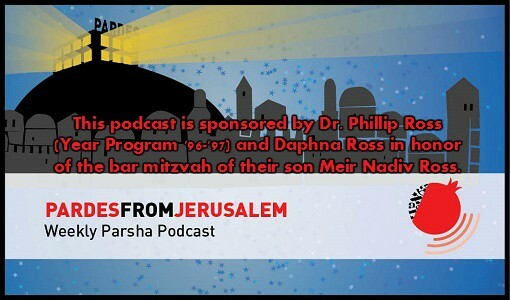 Donate online at anytime to support the podcast via www.donate.pardesusa.org Thank you!